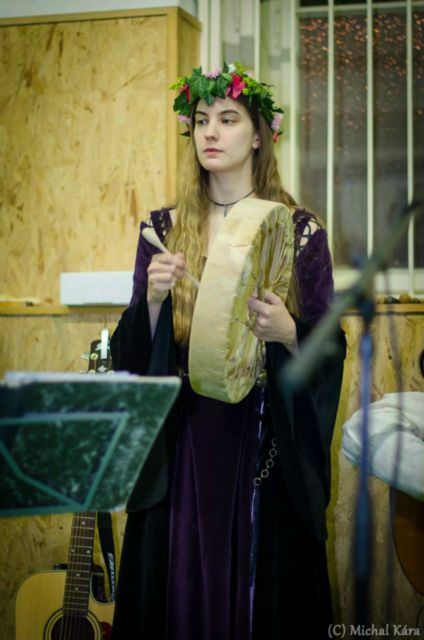 Hlasy Středozemě (Voices of Middle-earth) was the informal group playing songs with Tolkien theme, which met several times a year together on musical rehearsals, recording songs of former Poetic Fellowship or The False Fellowship and performed at appropriate occasions - such as the annual TolkienCon. As there are musicians from different bands inside and outside, the actual composition was always adapted to the specific musical project. 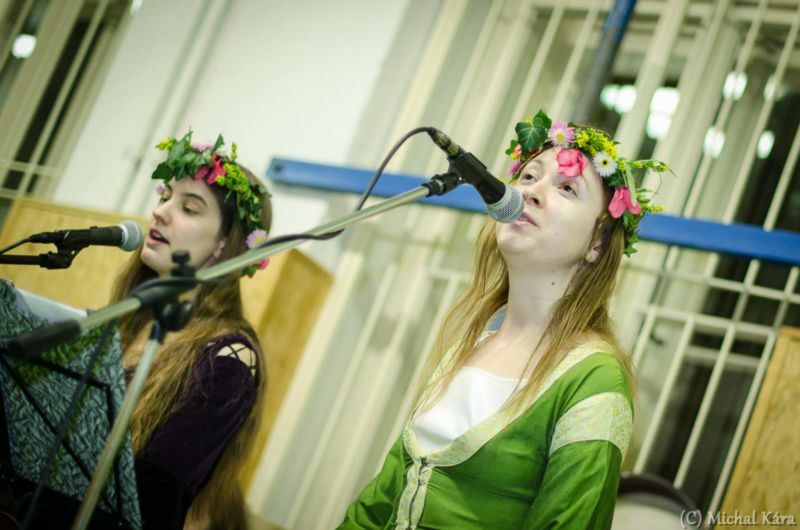 The band was first formed on the occasion of the performance at Tolkencon 2012, which was in fact the initiation of this project and the web Songs of Middle-earth. 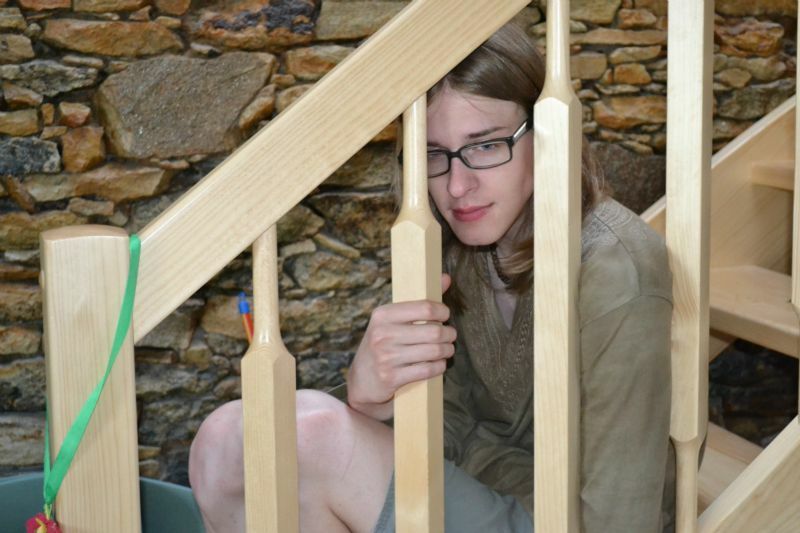 The project soon grew and now a number of authors and bands outside are involved in it. 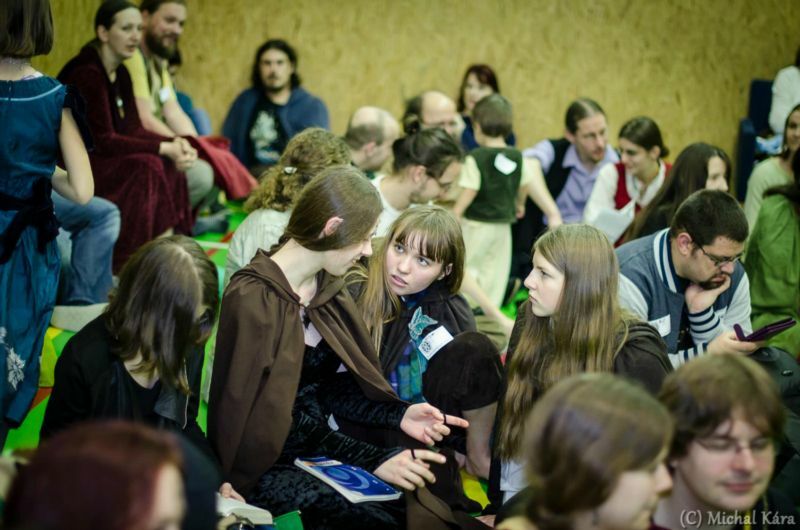 In 2013, the introduction of the project took place at TolkienCon followed by an almost hourly performances with more than a dozen songs from the repertoire of Poetic and False Fellowships. The Voices of Middle-earth strived to attract listeners to polyphonic arrangements of songs, accompanied by harps, guitars, violins, flutes, accordion, bodhran, perkussions or even play the bagpipes. 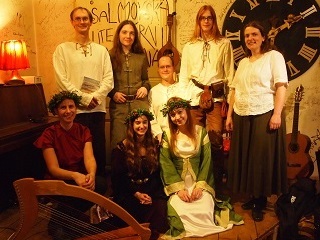 Voices of Middle-earth finished its activities in 2015, at the last joint concert in the Czech Krumlov. 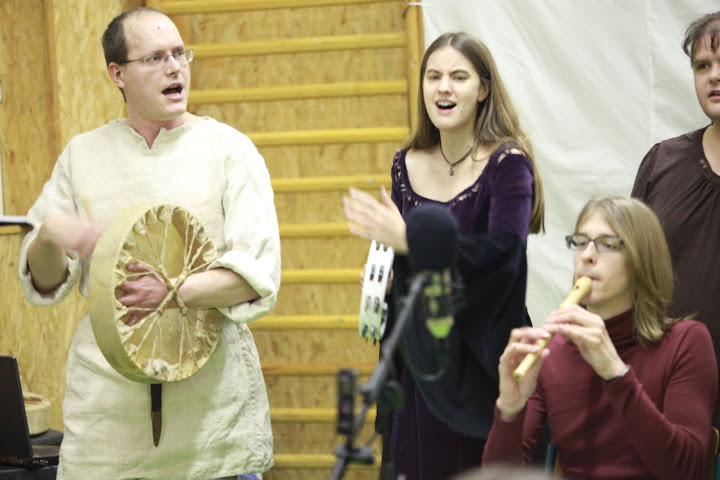 Members of the group are still involved in the Tolkien music and participate in the various projects such as The Flight of the Noldor or Poetic Musical Fellowship .